Norsasklaw does legal work on real estate transactions in many communities across Saskatchewan, including Saskatoon. Our office can assist you with all legal work required for real estate transactions – whether big or small. 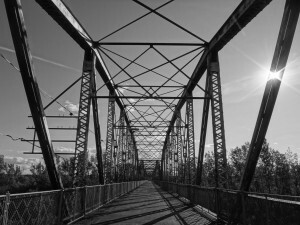 A walking bridge near Saskatchewan Hospital, crossing the rivers between Battleford and North Battleford. Norsasklaw does legal work on real estate transactions throughout the Battlefords and across Northwest Saskatchewan. Purchase – If you are purchasing Saskatchewan farmland, houses, ranch land, pasture land, or other property, we would be pleased to help you with preparing an offer or carrying out a purchase. We aim to make the legal side of purchasing real estate hassle-free, efficient, and friendly. We take the time to explain real estate to our clients, especially when they are first-time buyers! Our administrative team and lawyers are experienced in real estate purchases and can quickly assist you with any legal real estate needs throughout North Battleford and throughout the province. Contact our office to set up an appointment, get a quote, or to ask any questions about our real estate services. Sale – If you are selling Saskatchewan farmland, houses, ranch land, pasture land, or other real estate property, we would be pleased to help you with any aspect of your sale. We frequently help draft tenders and manage the process for farmland sales throughout the province. Our office has experience serving the farming community, and will work with you to help you get your property transaction efficiently completed. We have completed real estate sales of almost every size and description in the province of Saskatchewan. Speak to your Realtor about our services and feel free to have them contact us for a quote on your transaction. Contact us to discuss your property sale. 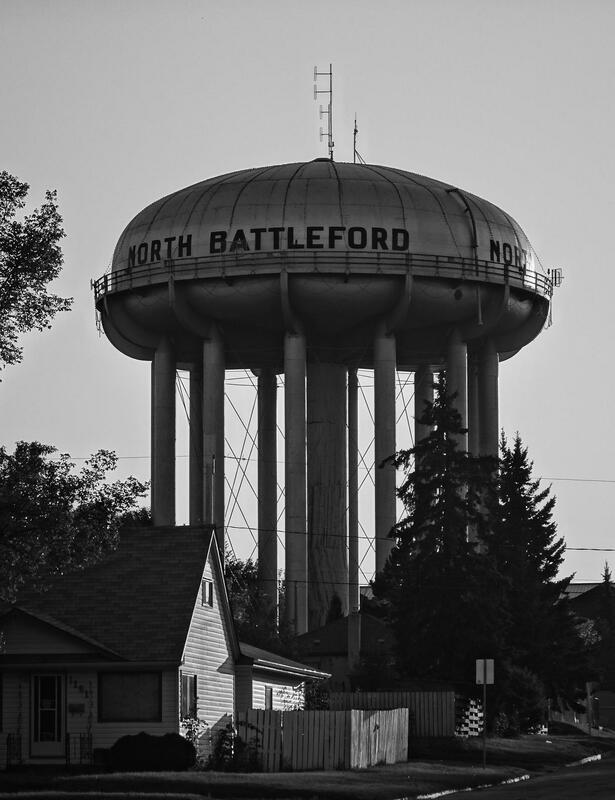 Our office is conveniently located in downtown North Battleford. Transfer – Do you need to change the name on a real estate or land title? Do you have another issue with land or property titles that we can help you to solve? We can help you conduct land title registry searches, or change the names on a Saskatchewan title. Contact our administrators to set up an appointment or ask a question about our land title registry services. Lease and Rental – If you are leasing or renting property, it is important to have a well-drafted and complete agreement in place between the parties. We can help you to write, evaluate, and execute lease and rental agreements for farmland, residential tenancies, commercial tenancies, and many forms of leases. If you are signing a lease or rental, it is also wise to have the document evaluated by a lawyer before you sign. Contact our office to set up an appointment or ask a question about our lease and rental contract services.